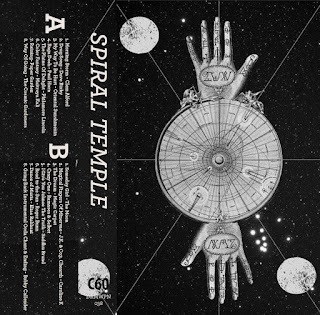 "THE SPIRAL TEMPLE is a soothing journey into the throwbacks of the 60s, intertwined with some mystical sitars and drugged out vocals. A mix for the reflective soul, with a nod towards joy and slight euphoria"
I like to think of myself of a sitar aficionado, a champion of the Electric Sitar Headswirlers series. You are most welcome and very kind words that are greatly appreciated. I'm with Rex! Thanks very much!